There is no better time to cozy up with a warm cocktail. Don your slippers and kick back. The holidays have come and gone, the big football game is a couple weeks away, and there is more time to relax. 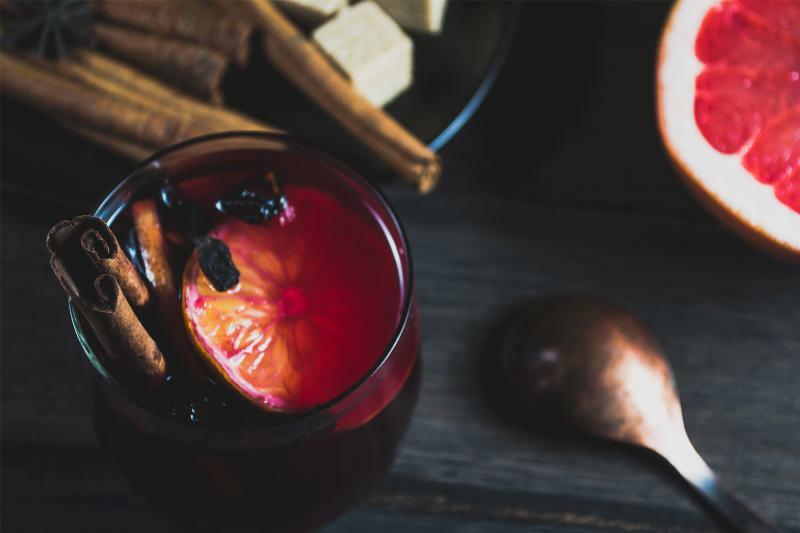 It’s also a good time to invite a few friends over-whip up a batch of mulled wine or mulled cider and guests can even serve themselves for easy entertaining. Embracing the winter weather? 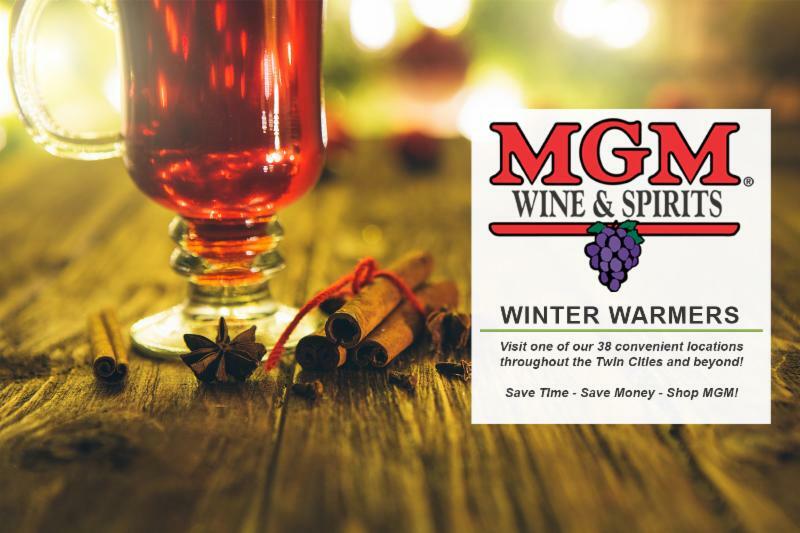 Coffee with a kick or a Hot Toddy could be the perfect sipper to reward your efforts on the ice rink or snow trails. So whatever mood strikes-from making the most of the great outdoors to nestling in that big cozy chair by the fire-a steaming sipper fits the bill. When did someone first whip up a Hot Toddy? While the origins aren’t quite clear, Dickens refers to a “Whisky Toddy” in The Pickwick Papers. The original Hot Toddy has a little smoky flavor since it is made with Scotch whisky. Variations are made with bourbon, rum or brandy but they always include some sweetener, such as honey or sugar, lemon and often a little spice such as clove. These winter warmers are great on their own, but a bite is always welcome. 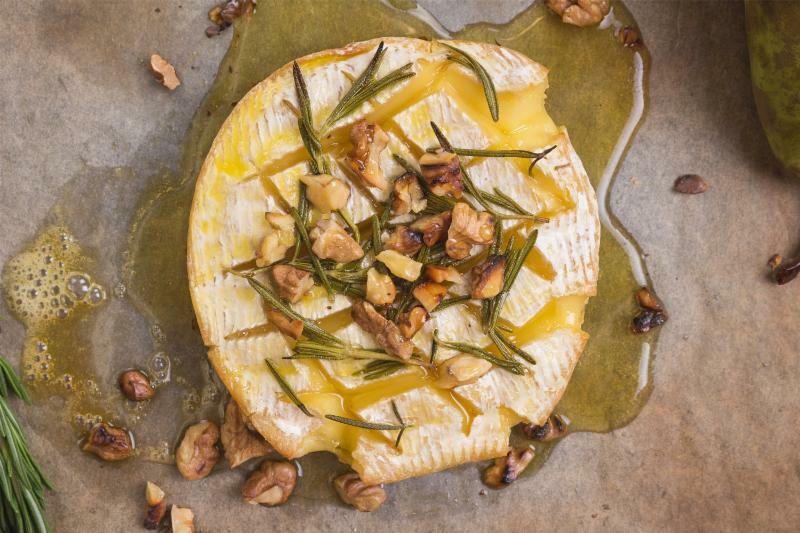 Feeling cheesy? The sweetness from the honey in a more traditional Hot Toddy complements blue cheese. Something sweeter in mind? Try some rum cake with the rum-based Hot Toddy. 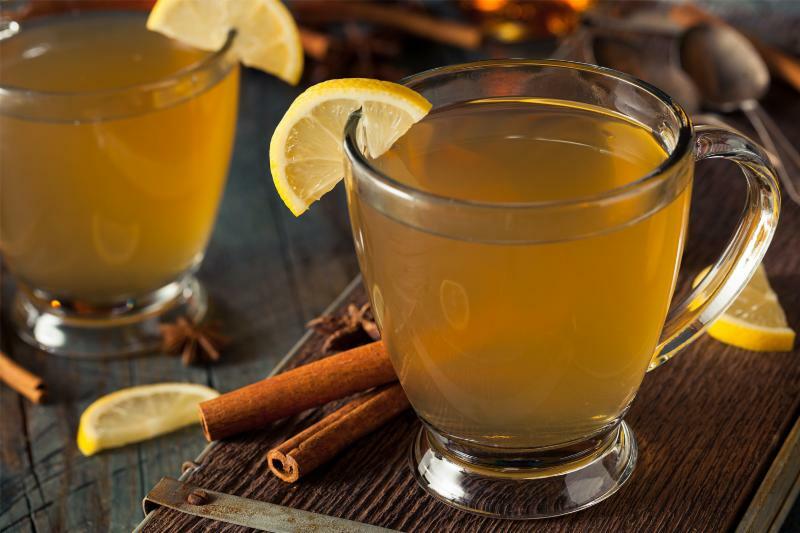 Mulled cider, with its hint of cinnamon, is a natural partner with apple pie. And that coffee with a kick could do justice alongside any sweet you enjoy with regular coffee, especially chocolate. There’s nothing like a warm and toasty hot toddy on a cold winter’s day. 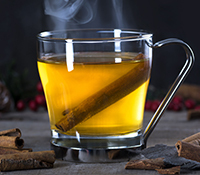 Honey, sugar and lemony goodness combine with the smooth, full-bodied taste of Cruzan Aged Dark Rum to create a Hot Toddy rum recipe that’ll warm you up from the inside out. Enjoy one by the fire with that special someone. Prepare a mug by rinsing it with boiling water and pouring the water out. Add the honey (or sugar) and the lemon peel and pour in the hot water and stir until the sweetener has dissolved. Add the rum and top off with more boiling water. Recipe and image courtesy of Beam Suntory. 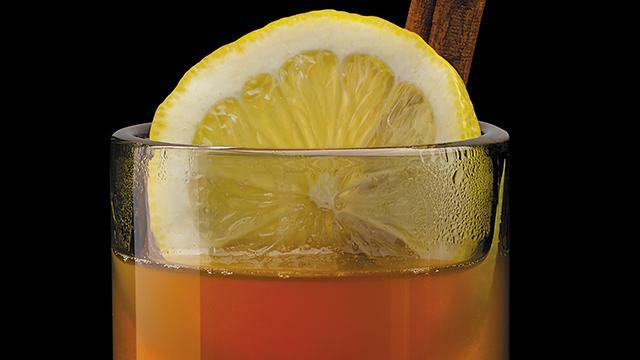 Try this variation on a hot toddy that is made with Jim Beam Honey, which is bourbon infused with honey and liqueur. In a heatproof mug, muddle the cloves and lemon wedge. Add Jim Beam Honey and top with steaming hot water. Garnish with a cinnamon stick. Recipe courtesy of Jim Beam. Steaming mugs of mulled wine are the ultimate winter warmer-a social cold-weather equivalent to summertime’s chilled white wines and pitchers of cocktails. Combine all ingredients in a saucepan. Bring to a boil. Simmer for 20 minutes. Pour into your favorite glasses. Serve warm and enjoy. 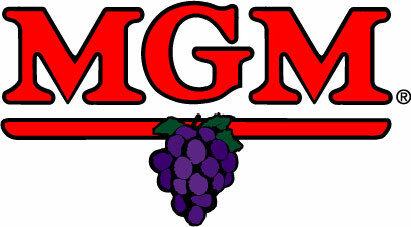 Recipe courtesy of Woodbridge by Robert Mondavi. Cozy up with warming apple cider with a kick. Add bourbon to a footed mug. Fill mug with hot apple cider and the dash of allspice. Garnish with a tall cinnamon stick and lemon slice. Recipe and image courtesy of Maker’s Mark. Aromatic from the start, this bourbon coffee is enhanced by the full flavor of Maker’s Mark. A hint of hazelnut liqueur adds a sweet and nutty note. Garnish it with extra whipped cream for a decadent drink that is perfect on a chilly day. Fill a mug halfway with hot coffee and pour in the bourbon and hazelnut liqueur. Add cream liqueur and top off with a dollop of whipped cream.